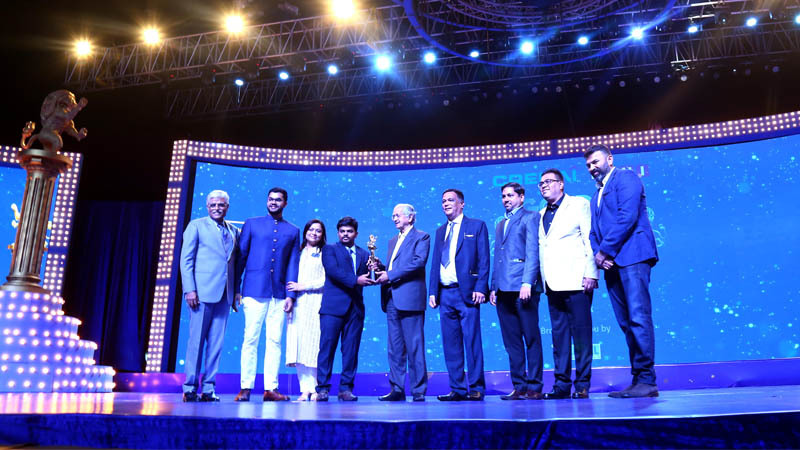 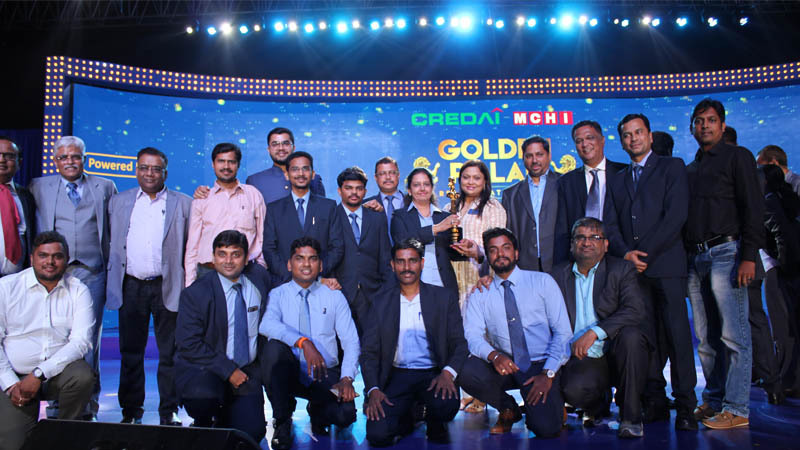 CREDAI-MCHI, the apex developers’ body of Mumbai & MMR organized the Golden Pillar Awards to honour and laud excellence to the leaders and visionaries in the real estate field, was held on 5th May 2018 at NSCI Worli, Mumbai. 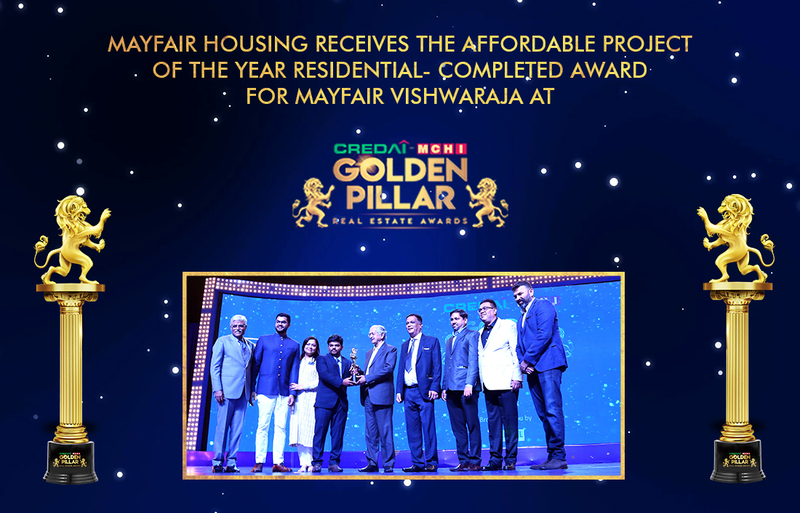 Mayfair Housing is pleased to inform its esteemed customers and associates that they won the award for Affordable Project of the year-Residential-Completed for Mayfair Vishwaraja (REG NO. 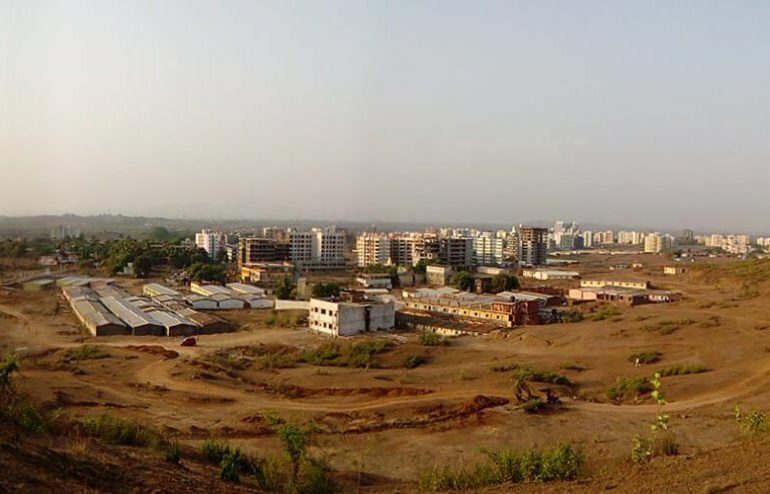 P51700000001) in Titwala East. 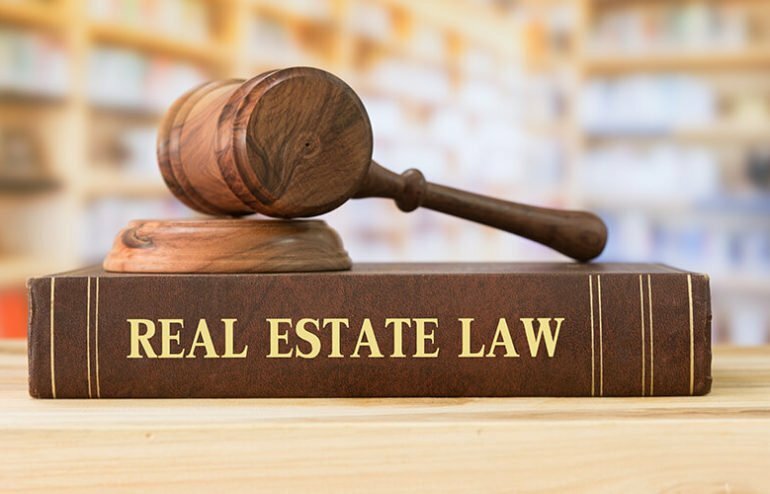 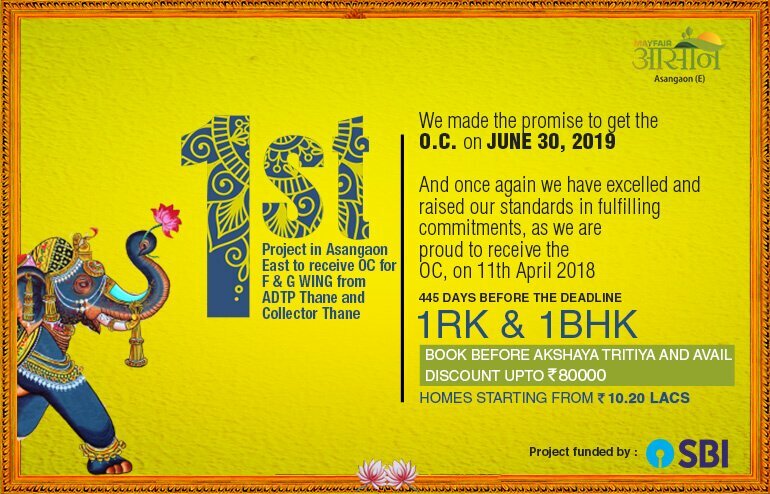 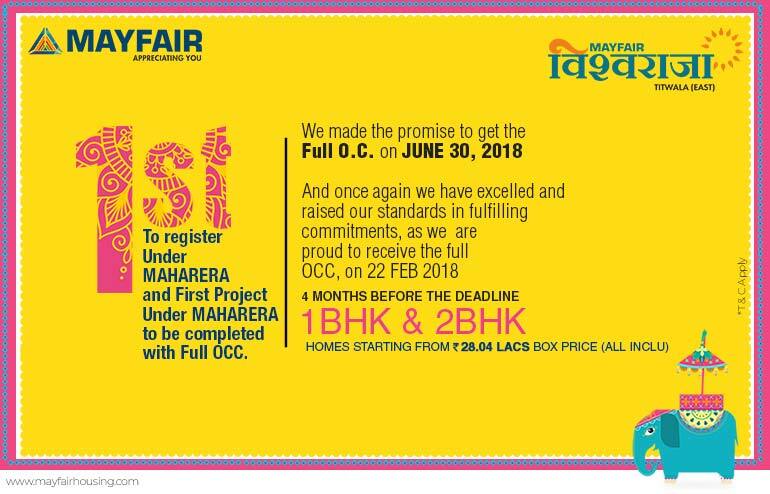 Mayfair Vishwaraja became the first project in the country to get its RERA compliance authenticated and stood as the First Project Registered Under MahaRera to be completed with Full OCC. 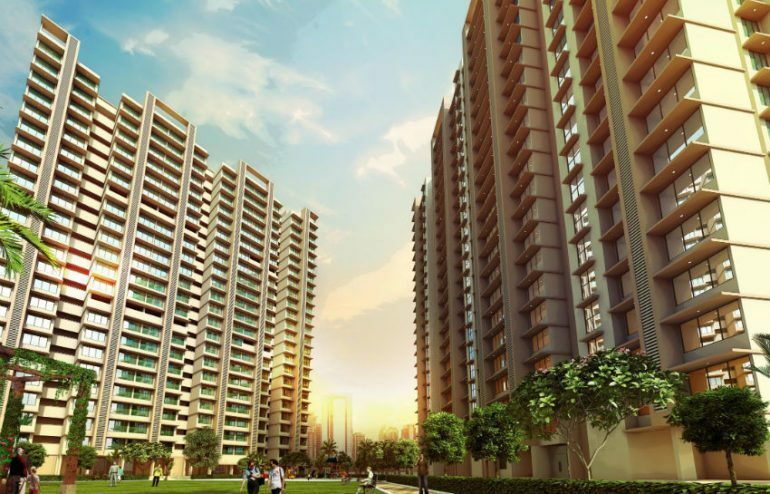 It offers premium 1 and 2 BHK homes with modern amenities at affordable prices. 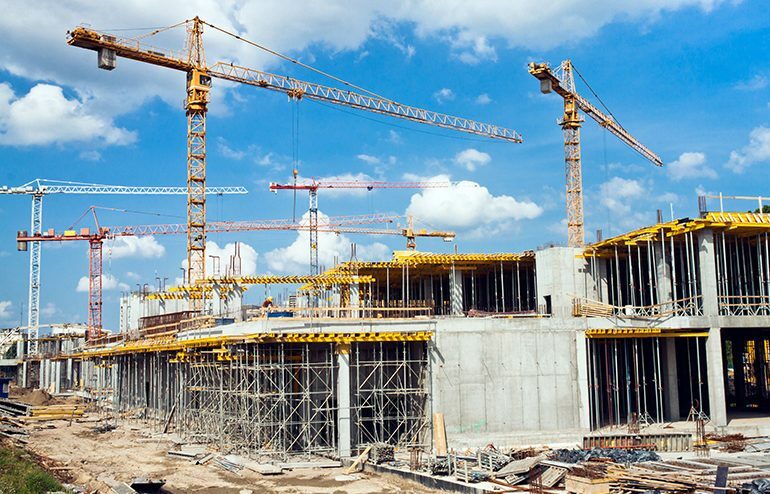 There are 7 towers i.e 1 tower of Stilt +7, 2 towers of Ground + 7, 2 Towers of Stilt + 11 and 2 towers of stilt + 12. 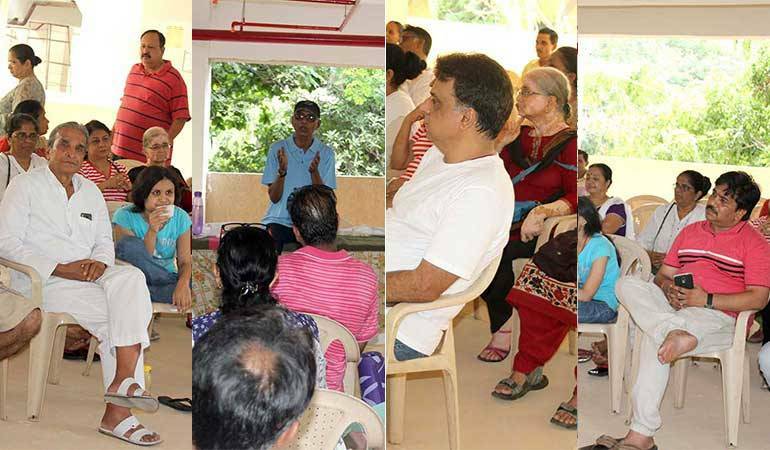 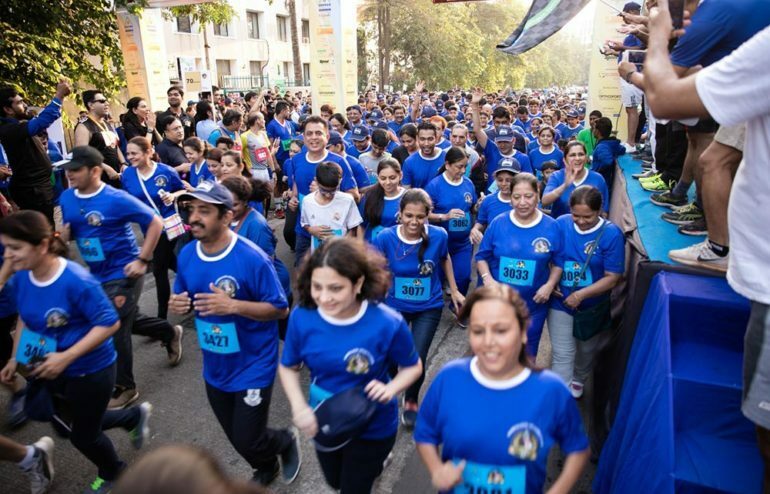 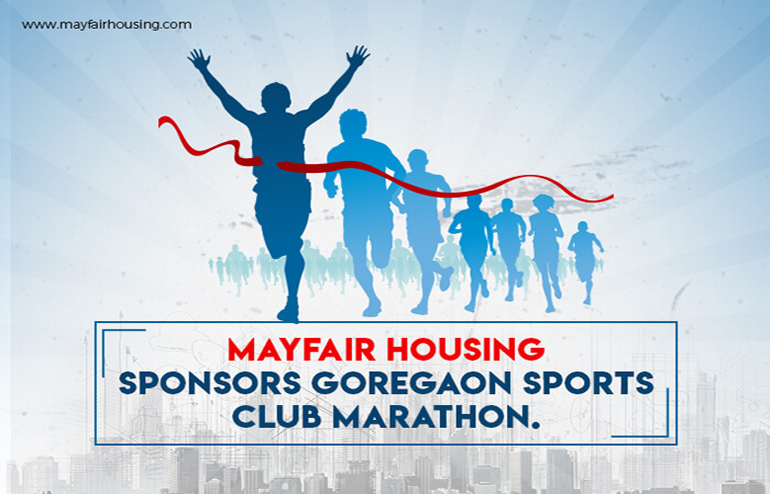 Several amenities have been provided including a grand entrance, ample parking space, landscaped gardens, a multipurpose community hall, separate children play areas, senior citizens’ lounge, indoor games room and an open gym. 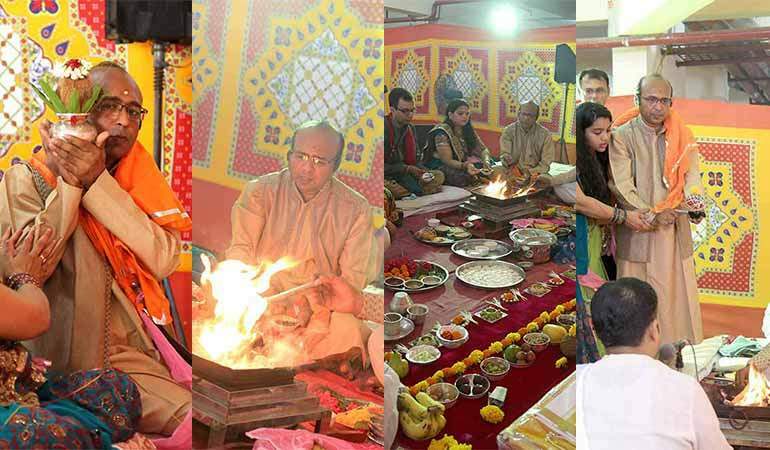 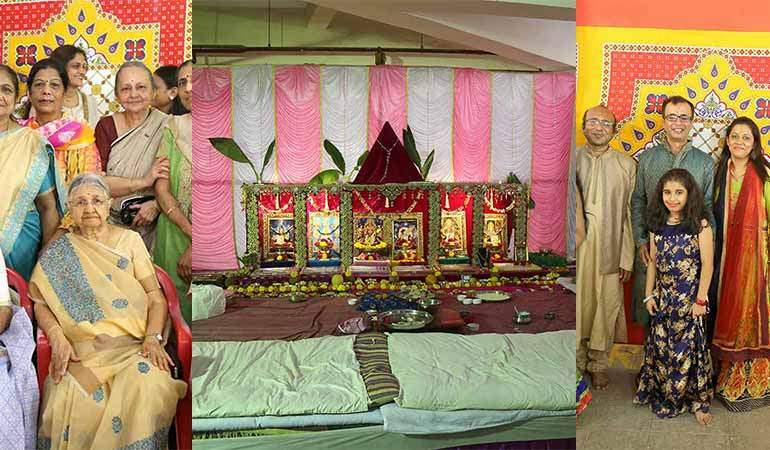 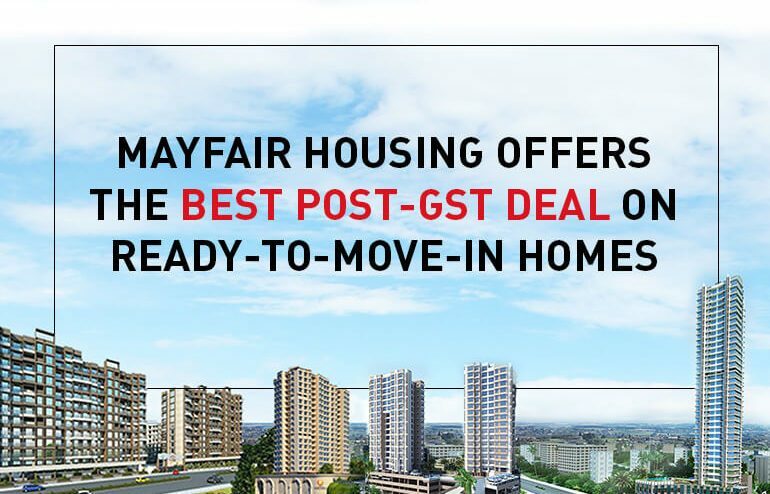 Mayfair Vishwaraja is just a 10 minute walk from Titwala railway station. 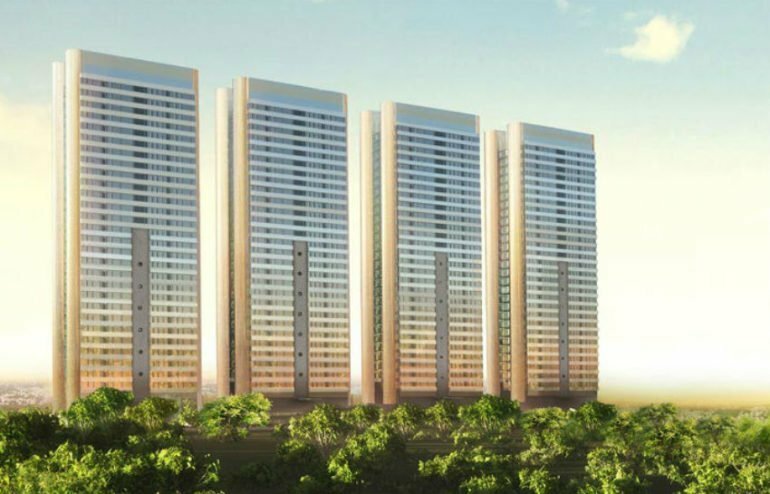 It offers a modern architectural design and conveniences within the premises – a project that definitely lives up to your expectations. 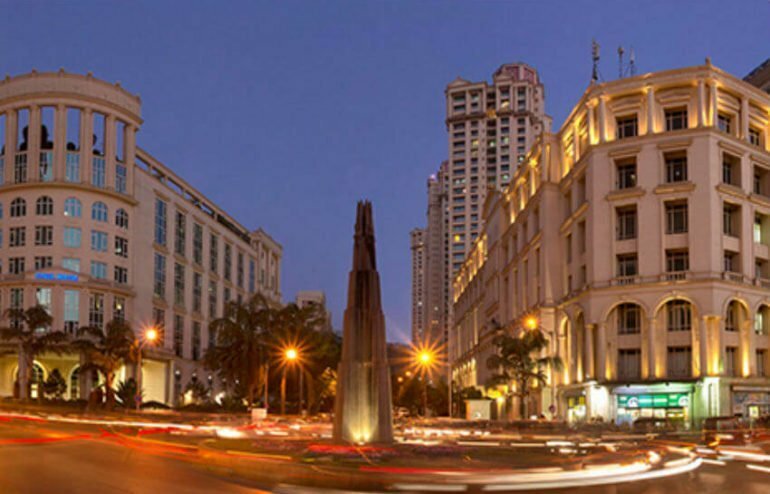 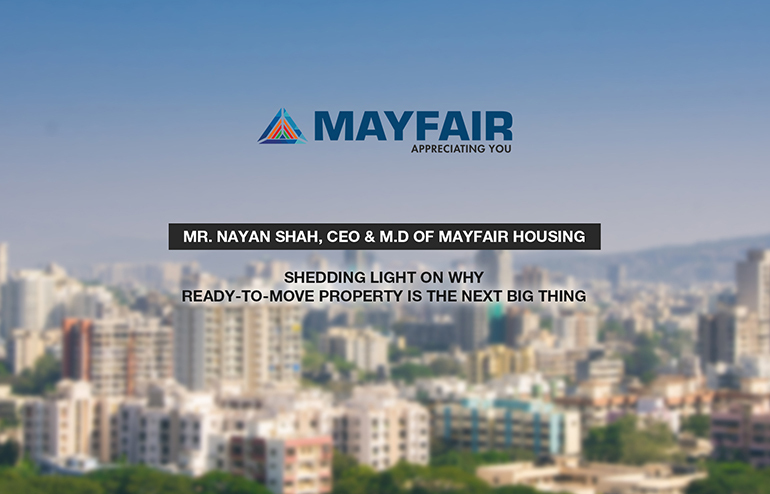 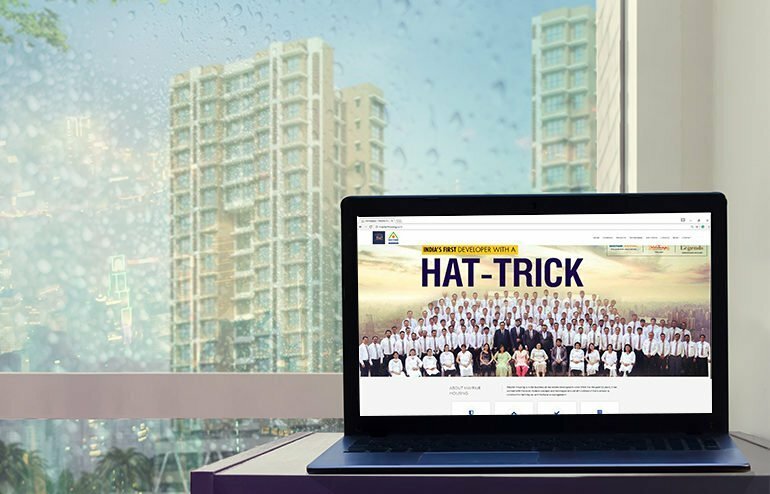 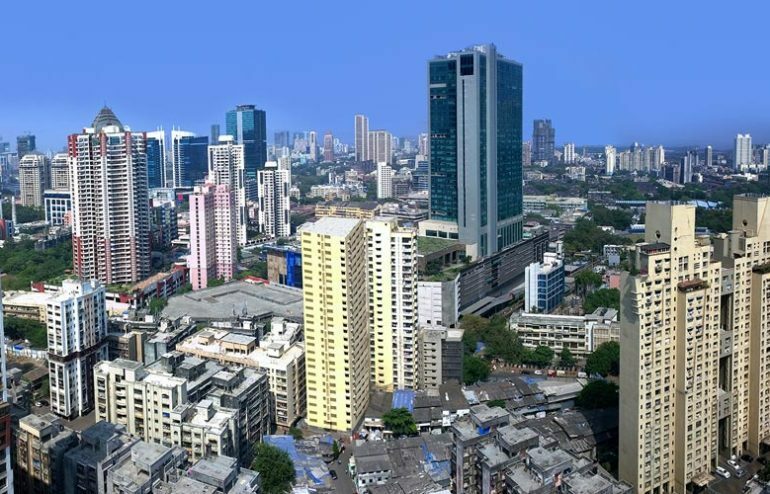 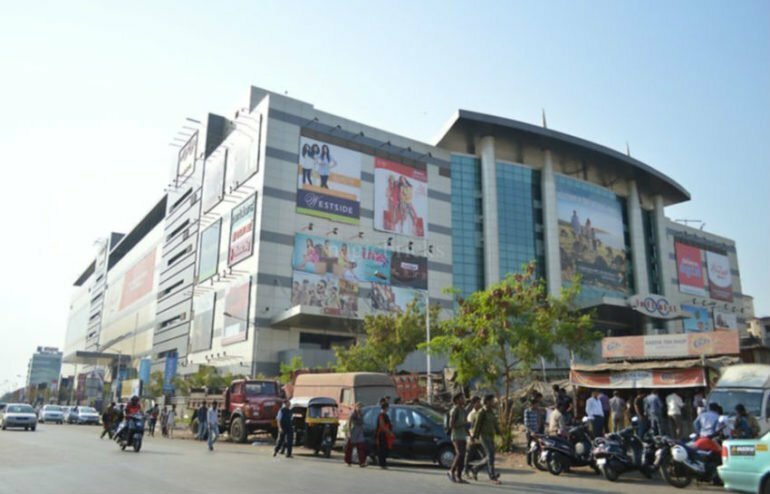 For the past 53 years, Mayfair Housing has been instrumental in offering a wide range of commercial and residential properties across Mumbai. 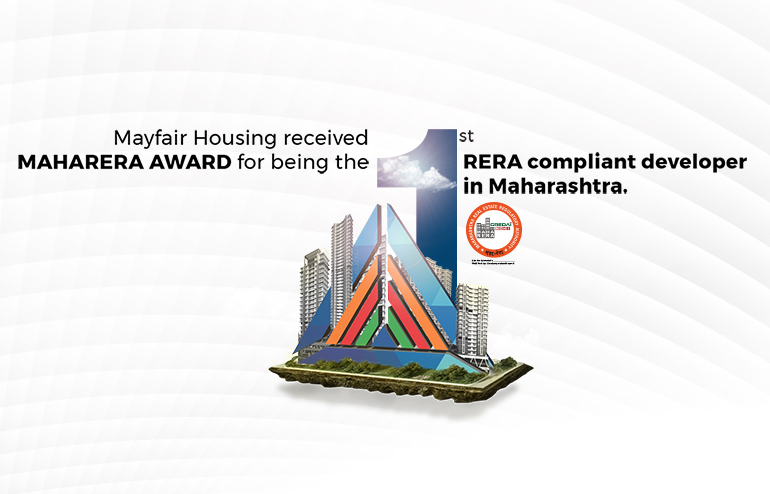 It has been their endeavour to present their customers with the most affordable properties that possess international standards. 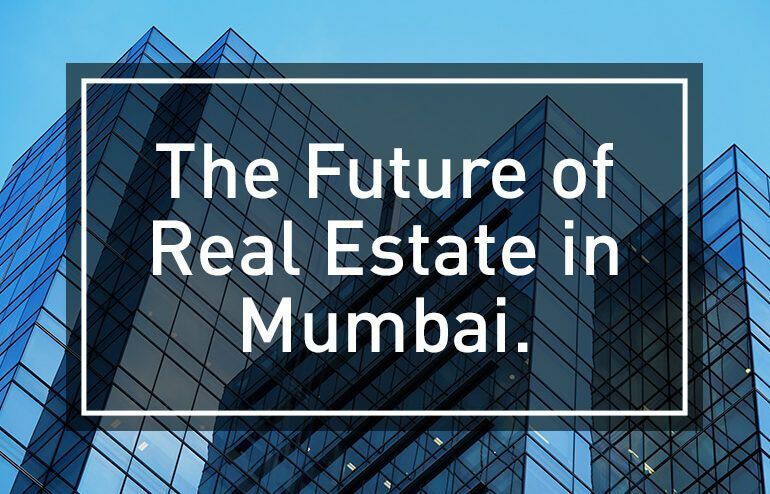 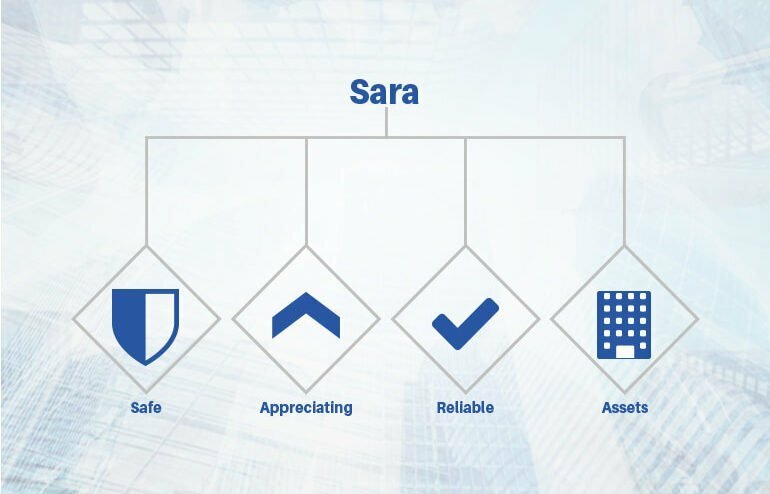 Robust engineering & transparency in business operations has placed them among the most admired real estate companies in Mumbai, India.